Vermentino is a full-bodied and aromatic white wine marked out by a significant proof, with an intense aroma of the Mediterranean scrub and citrus. Gallura represent the perfect area where Vermentino shows the highest result in terms of organoleptic features. Cannonau is the most ancient wine of the Mediterranean basin, with its typical ruby red colour, unique perfume and strong aroma. Mainly the interior of the island represent the most authentic production area. 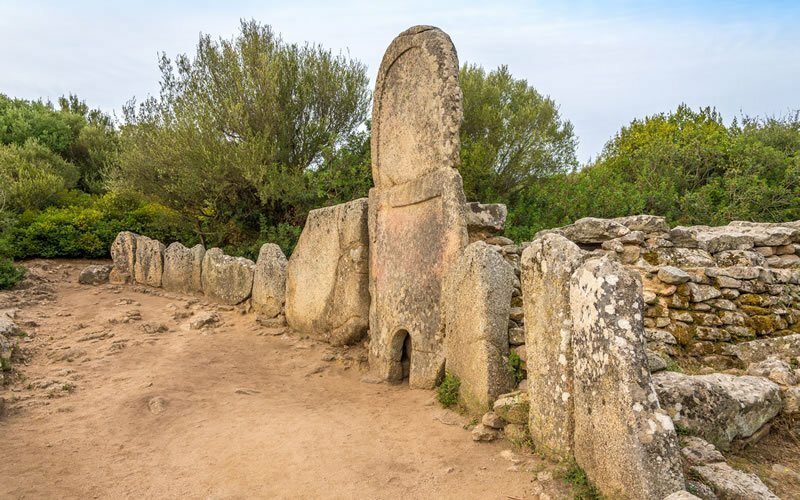 Sardinia is well-known not only for the wonderful beaches but also for the numerous archaeological sites. Nuraghi, Dolmen, Menhir, Necropolis, Domus de Janas, Giants tombs but also Phoenician and Punic colonies, roman villages, medieval castles and coastal towers built with defence purpose. Gallura boast many outstanding examples, easily reachable either by car and with organised excursions: Nuraghe la Prisgiona, the Necropolis Li Muri, Giants tombs, the Castle of Pedres, the Secred well Sa Testa and many other proofs of a millennial history. 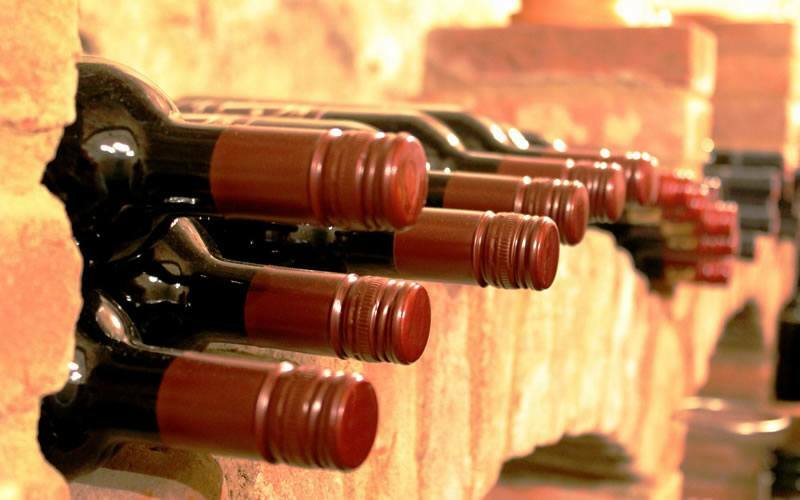 Olbia praise a highly vivacious wine and gastronomic offer. Copious is the choice of restaurants, trattorias, pizzerias of the City center. 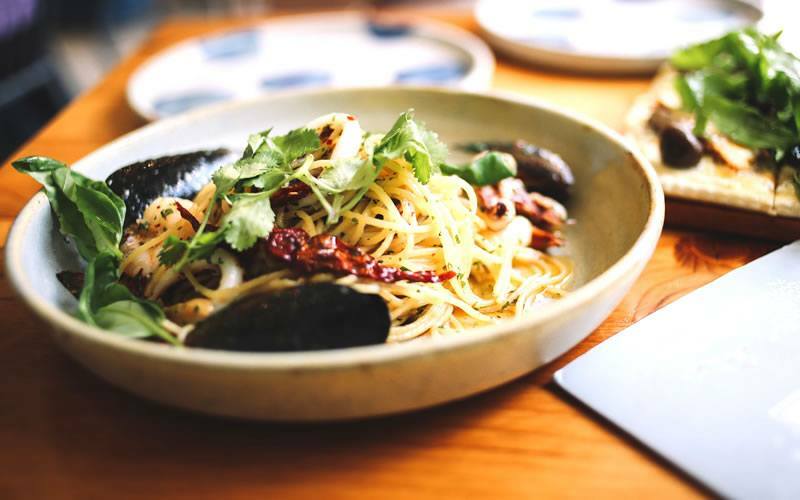 Beside the renowned names, as much brand new restaurants complete the interesting and fascinating offer, representing an unmissable attraction. Officina del Gusto, La Lanterna, Dolceacqua, l’Essenza, Da Paolo, Gente di Mare, Antica Trattoria, Il Gambero, La corte del Re, Frontemare, Terra nostra, Trocadero, Molo Brin, Kult, Su Lionzu, Nobis, Mariturismo, Il Farè, Controvento and other restaurants will surprise you with their seafood and traditional specialities…This all within a stone’s throw of Hotel Panorama! 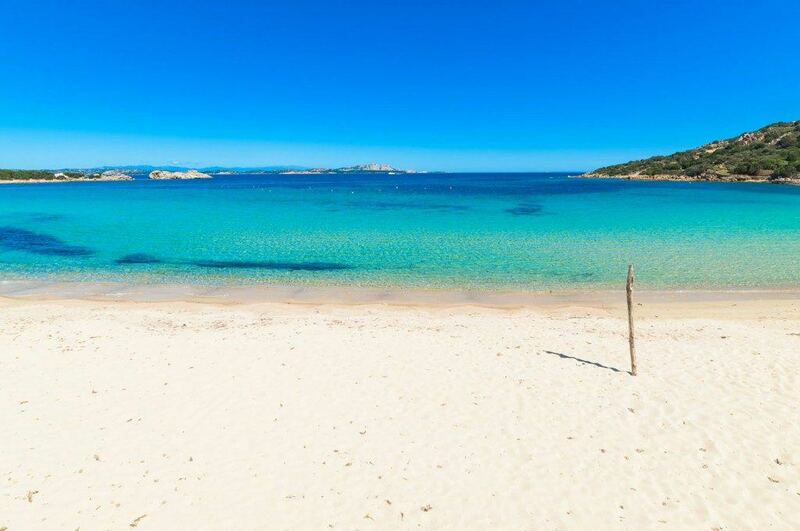 Sardinia is a real paradise that hold an astonishing class of beaches of extraordinary beauty. 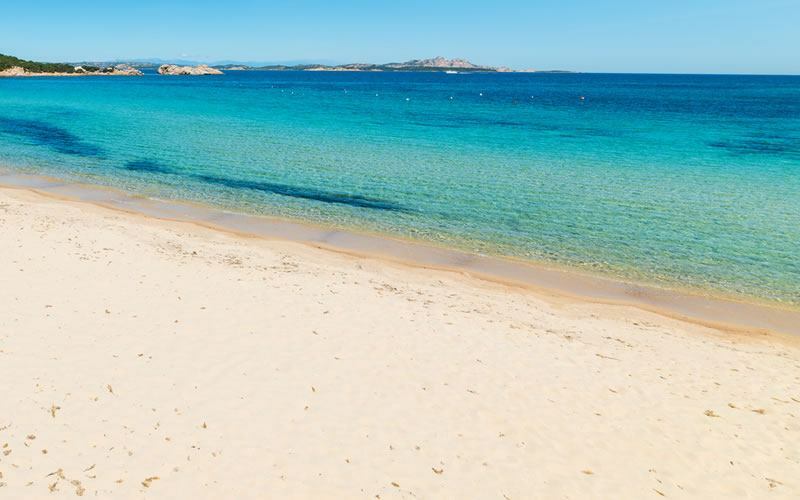 Especially, Gallura boast so many beaches famous all over the world for the incomparable quality of the water and the turquoise shades it takes. The front desk staff of Hotel Panorama will be pleased to help you to discover the most beautiful and exclusive spots, many of them easily accessible in few minutes by car. 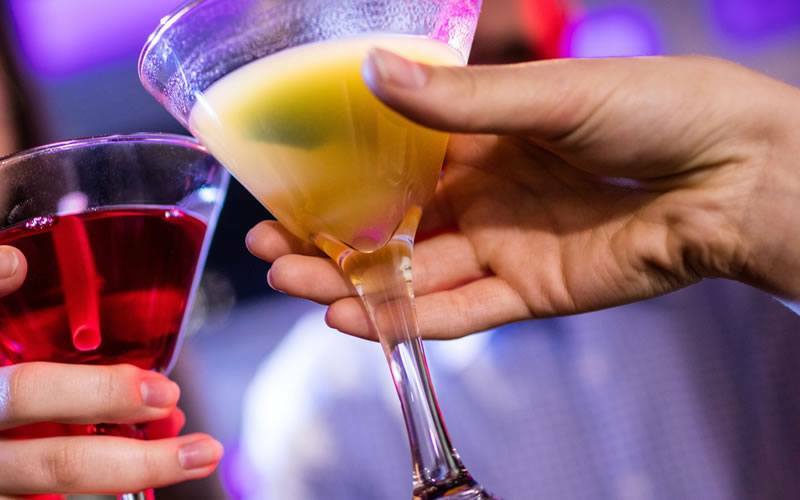 The night life of Olbia is one of the most attractive traits for tourists. The citizens of Gallura’s capital have a party-loving sould: they love having fun, staying out into the early hours, spending time with friends drinking a cocktail and chatting and dancing up to the early morning, especially in summer but in winter time, too!